Tamar Haviv has announced that her debut album You and Me Without Pajamas on July 29th! View the album art above. 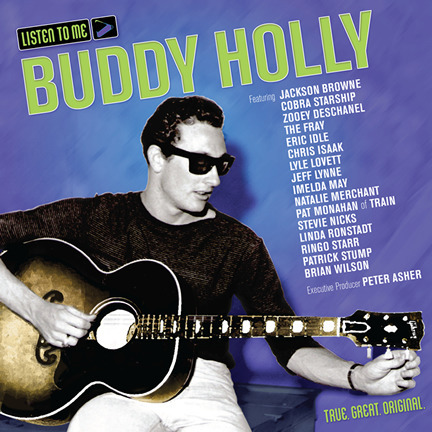 On September 6th a tribute to music legend, Buddy Holly will be released called Listen To Me: Buddy Holly. The album will be featuring artists such as: Cobra Starship, The Fray, Ringo Star, Patrick Stump, Stevie Nicks, Pat Monahan & many more!